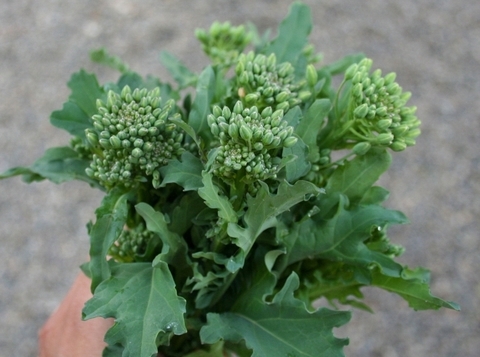 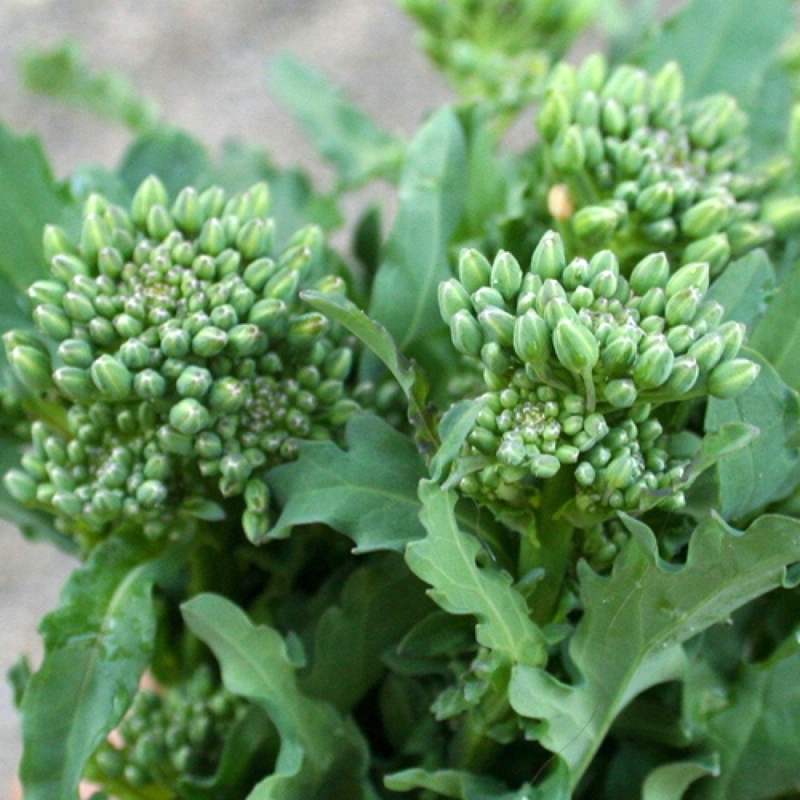 Raab Rapini. 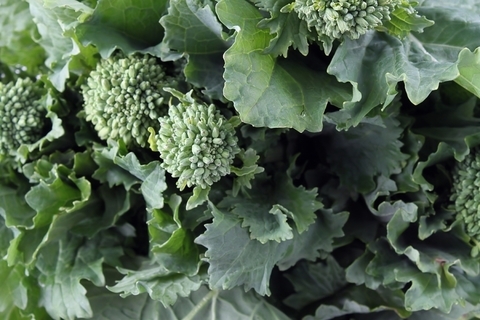 Broccoli is considered the super vegetable. It is high in Vitamin A+C, a good source of B vitamins, calcium, phosphorus and potassium. 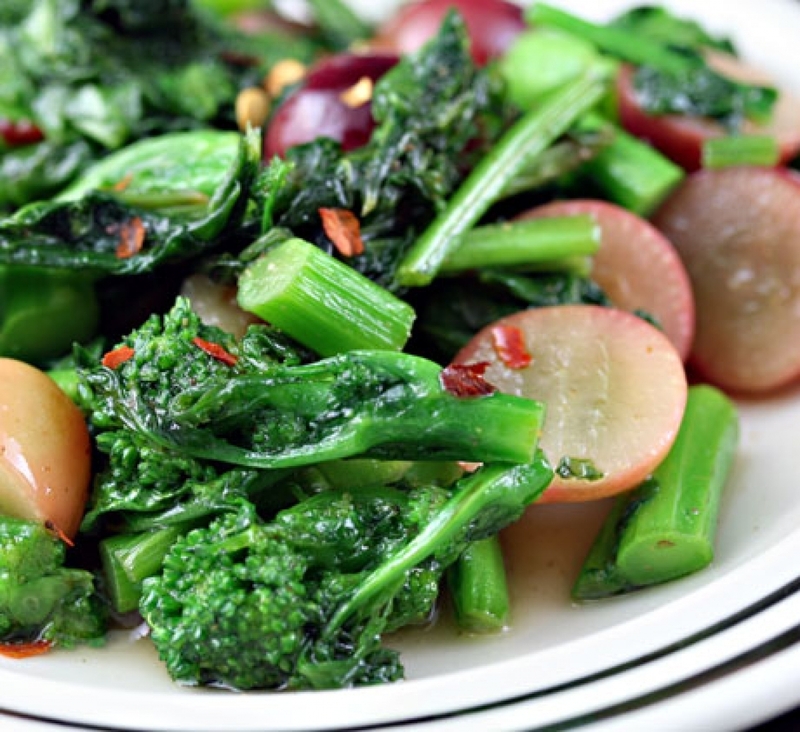 Raab Rapini Broccoli is a leafy vegetable similar to kale with thin shoots topped by loose, small broccoli-like.